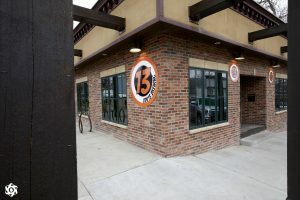 Odd13 Brewing opened in August of 2013 in Lafayette and was founded by Kristin and Ryan Scott. Their comicbook-style branding and artwork helps them stand out on the shelf, and their delicious beers, which include a large rotating selection of IPAs alongside sours barrel-aged beers, make them stand out from the crowd. Call to Arms Brewing Company was founded by three guys: Jesse Brookstein, Jon Cross, and Chris Bell. Like so many friends you meet later in life, these three struck up a friendship while partaking in a shared passion – in this case, brewing, cellaring, and packaging beer at Avery Brewing Company in Boulder, CO. 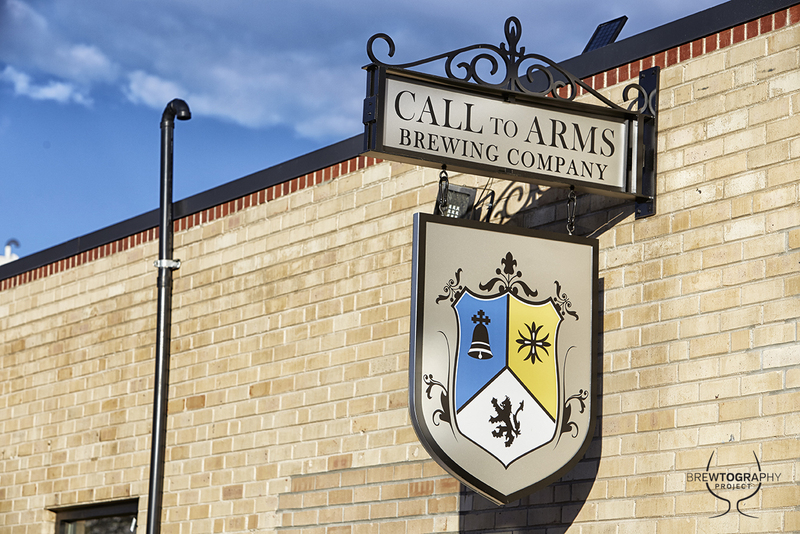 Call to Arms focuses strongly on a love of local, traditional food and drink to create a timeless, moody, neighborhood-friendly brewery focusing on craft beers, artisan provisions, and community awareness. 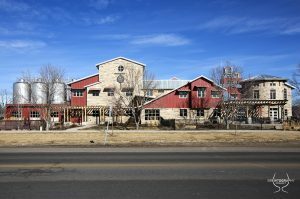 Bierstadt Lagerhaus was the Colorado Brewers’ Favorite New Brewery in 2016 (in a tie with Resolute Brewing). 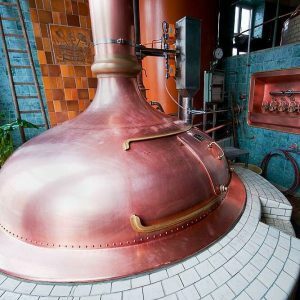 Bill Eye and Ashleigh Carter resurrected an 84-year-old brew kettle from Germany and follow a strict Reinheitsgebot process in making their lagers. The Reinheitsgebot is a German beer purity law which only allows four ingredients in brewing beer: water, yeast, malted grains and hops. They have impressed everyone with the quality of their beers. 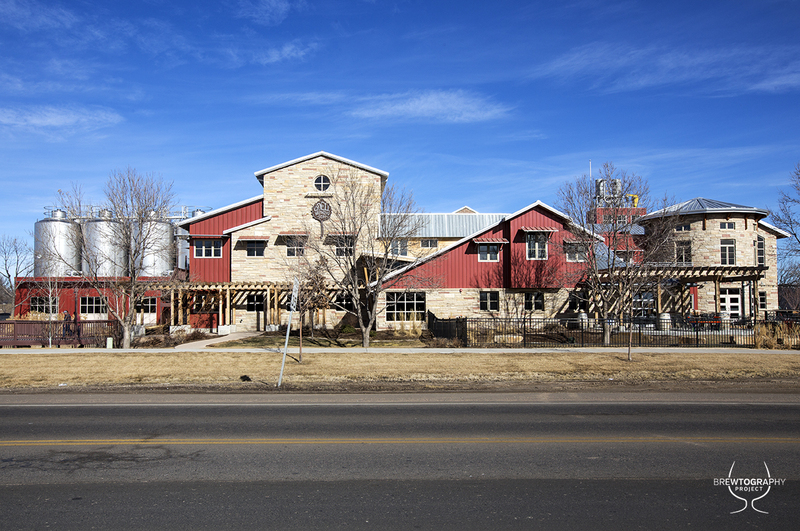 Avery Brewing first opened their doors in Boulder in 1993 and have long shown greatness in making amazing beers such as White Rascal, Tweak, and Uncle Jacob’s. In 2015, after many years of serving their beers from their small Boulder taproom, they opened the doors to a spectacular 67,000-square-foot, $27 million facility in Gunbarrel with an eventual brewing capacity of 150,000 barrels a year. Besides the huge brewery that you can see from a catwalk, there is a full-service restaurant and an additional taproom with a patio and 30 taps of Avery beers. Odell Brewing opened in 1989 in Fort Collins and was the sixth Colorado craft brewery. 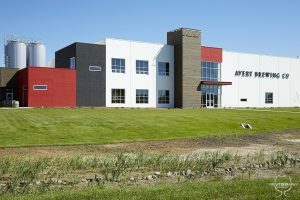 They have grown to be the 34th largest craft brewery in the US. Odell offers a wide selection of beers including the iconic 90 Shilling Amber Ale, the Woodcut Series of beers, a slew of experimental and one-off beers available on tap at the brewery only, and seasonal favorites like St Lupulin and Runoff Red IPA. Odell Brewing is able to offer such a wide array of excellent beers partly due to their rigorous quality control and sensory programs and partially because staff is actively encouraged to try out their beer ideas on the in-house pilot system. Odell Brewing has come a long way from being a draft-and-growler-only brewery in an old grain elevator to the craft beer powerhouse in Colorado and beyond that we have come to know and love so well. Thank you to all the breweries that participated in our survey. We are so lucky to have so many wonderful breweries in Colorado – making it hard to choose a favorite. We look forward to another great year of brewery exploring in 2018 and choosing more favorite locations and beers.